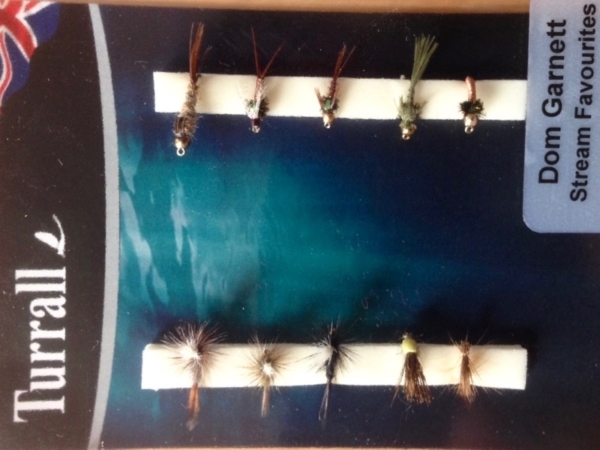 Ideal fly patterns for small rivers and streams. 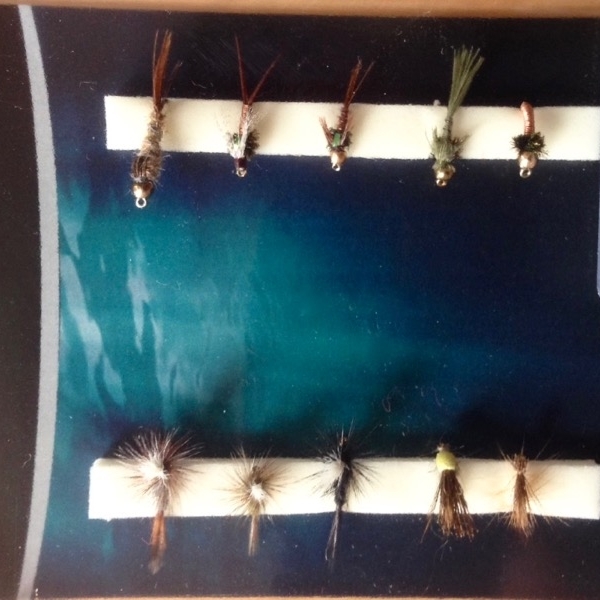 Selection of dry flies and nymphs, excellently tied in smaller sizes. 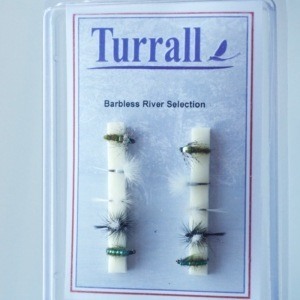 This set of flies contains ten of my all time favourites for small to medium rivers. 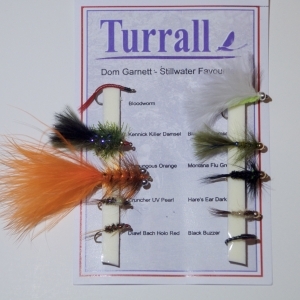 Ideally suited to the small streams of Devon, these are patterns I often use when guiding. Emergers and small but buoyant caddis flies are also ideal for the New Zealand method, in conjunction with the small gold bead nymphs here. 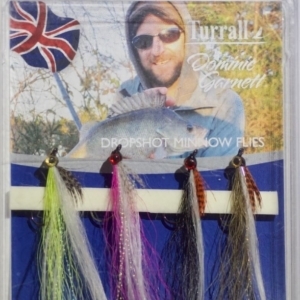 Sizes are suitably small (sizes 14-18) and the patterns are the typically high standard of Turrall’s traditional range; nicely proportioned and not too showy or overdressed. 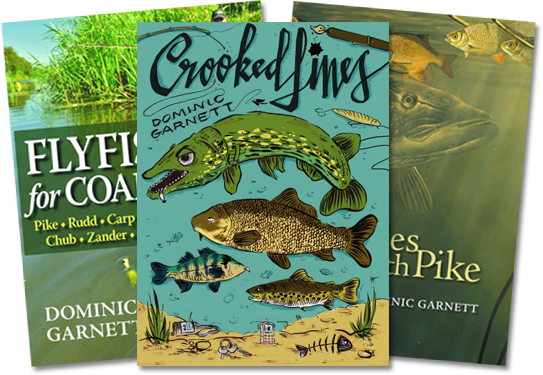 An ideal selection for a day on the stream, not to mention a great little fly fishing gift or stocking filler!